Cantilever rack is suitable for keeping materials of big, long size, such as pipes and shaped steel, etc. Materials are put on the cantilever. 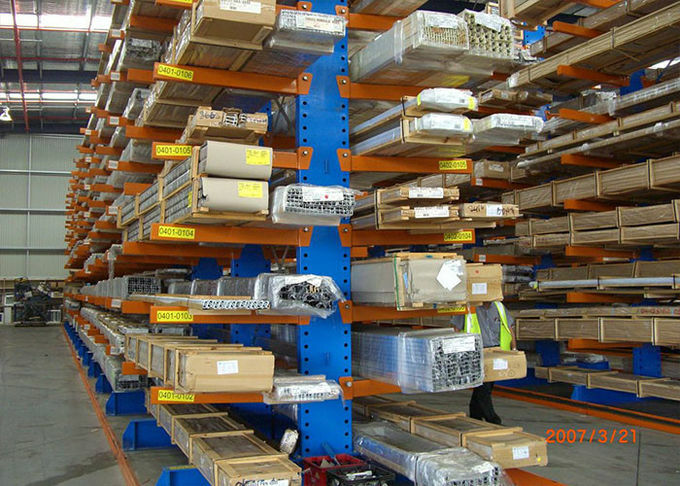 This is suitable for small warehouse, and is popular with machinery processing and building-material supermarket.Uprights, box beams, horizontal & diagonal braces, Upright footplates, safety locking pins, bolts & anchors Upright protectors,frame protectors Steel panels,wire mesh decks,side or back mesh panels High-quality static powder paint coating .High-quality steel Q235 (SS400). We are professional in making and designing varies storage shelves, also we can make it according to your requirement. If you are interested in our products, please feel free to contact us, there are various color, style, and sample for your selection. We will be at your service any time. 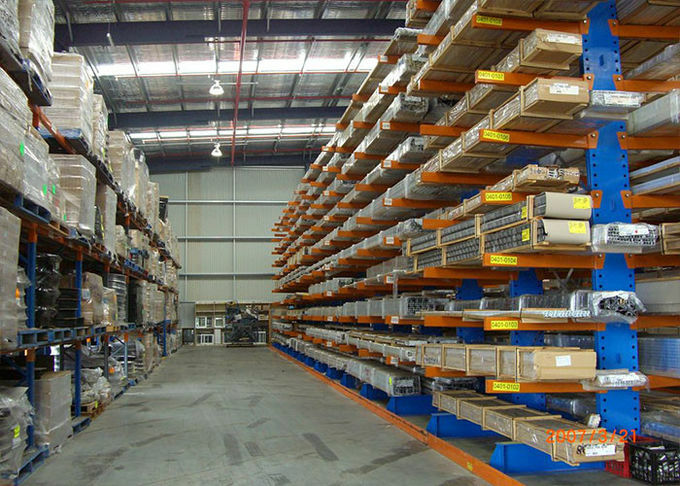 1, AUTO CAD drawing or draft drawing of warehouse or racking. 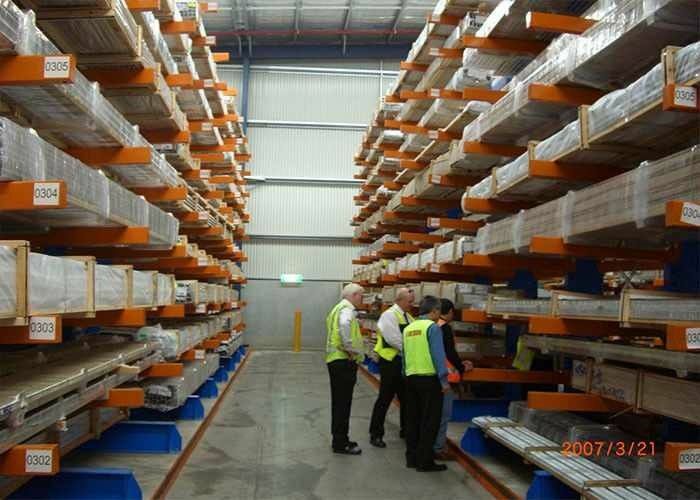 2, The size of the warehouse, length, height, and width.